Balblair is a highlander, not far from Glenmorangie and Dalmore, and sits inland less than a kilometer from the Dornoch Firth. 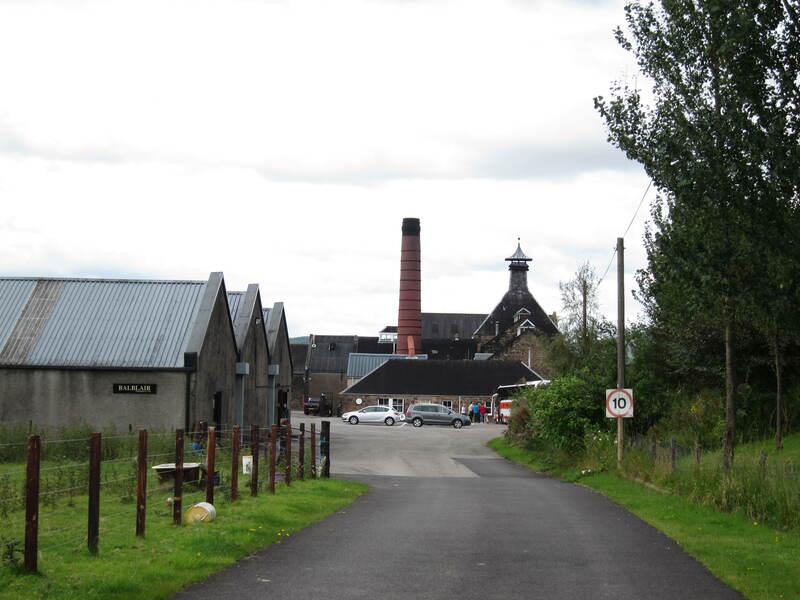 It is one of a small band of northern highland distilleries, but unlike its neighbours, was not hard sold as a single malt. In fact I doubt the marketing budget is very large at all, but then consider its approach to its core range. Instead of having fixed age statements, the distillery uses a vintage system and any particular vintage having several batches depending on stock. Seems like a bold strategy more suited for a brand with a larger market share. 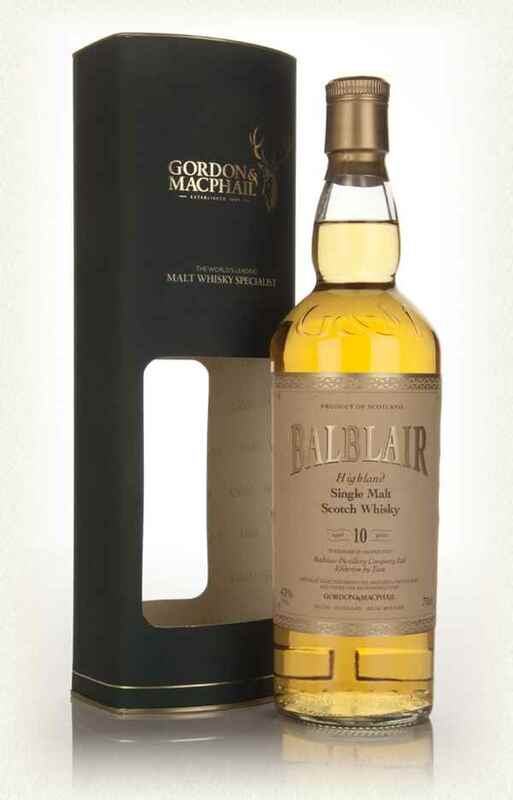 In any case if you want a simple 10yo, Gordon & Macphail have again filled the gap with one, which is what I’ve tasted here. 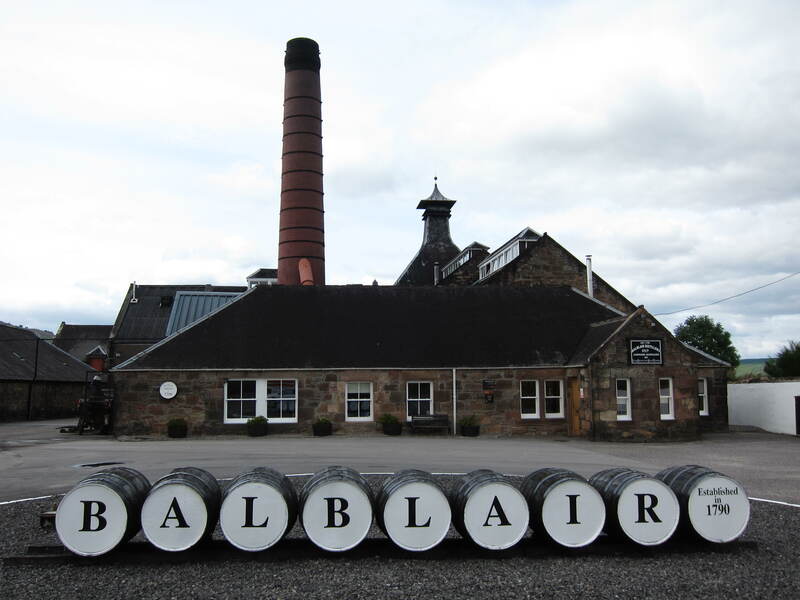 I don’t think Balblair was ever triple distilled and yet there are 3 stills in the stillhouse. and the third goes unused. Was the fourth dismantled? In any case look at the round balloon pots, with wide short necks. 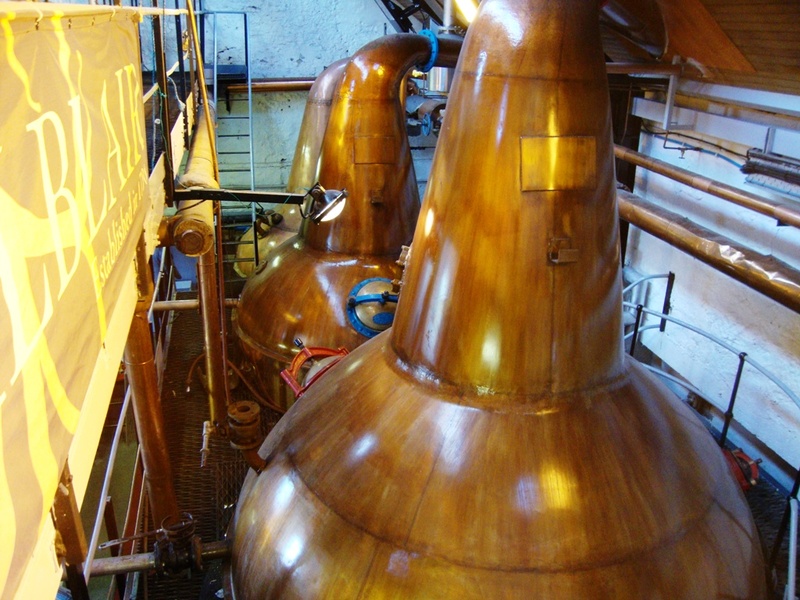 They are the complete opposite of Glenmorangie’s tall and thin stills. No surprise that the new make is meant to be thick and heavy. Nose: Soft, light and rather supple, a bit on the quiet side. I get some wet cardboard, pomelo rinds, a grain of salt. bit of honey and much much freshness – citrusy fruity freshness that really hints at the potential in this spirit. Palate: Soft again, light estery touches, that *almost* big fruitiness (but just almost), sour tangerines, more cardboard box, touches of lacquered wood, and a growing dry leafiness. Finish: Whispering and short, a little musty cereal, citrus and dried leaves. Decent, not great, but if G&M says this is the house style, I am sold on the potential of the whisky. 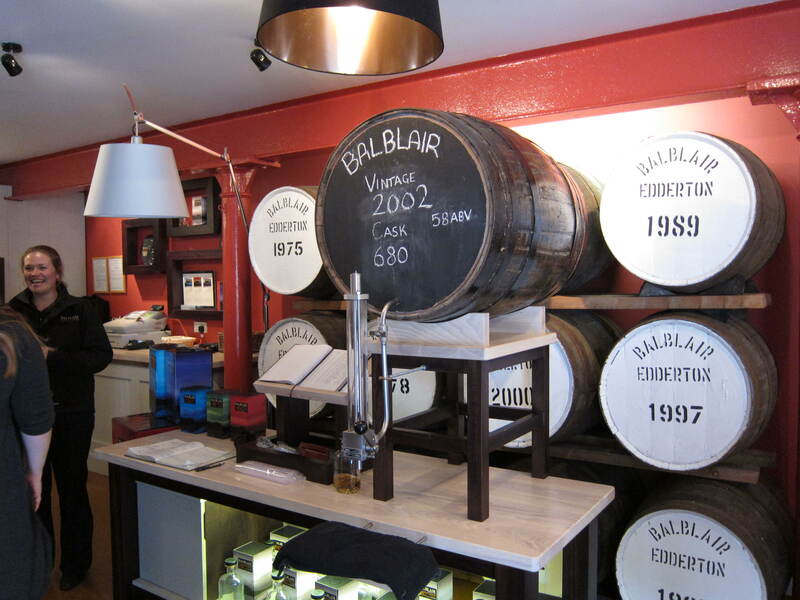 This entry was posted on June 21, 2015 by Whiskyrific in Balblair and tagged Balblair.